As October begins, we find ourselves drawing on the effortless cool of Stockholm for warm autumn inspiration. 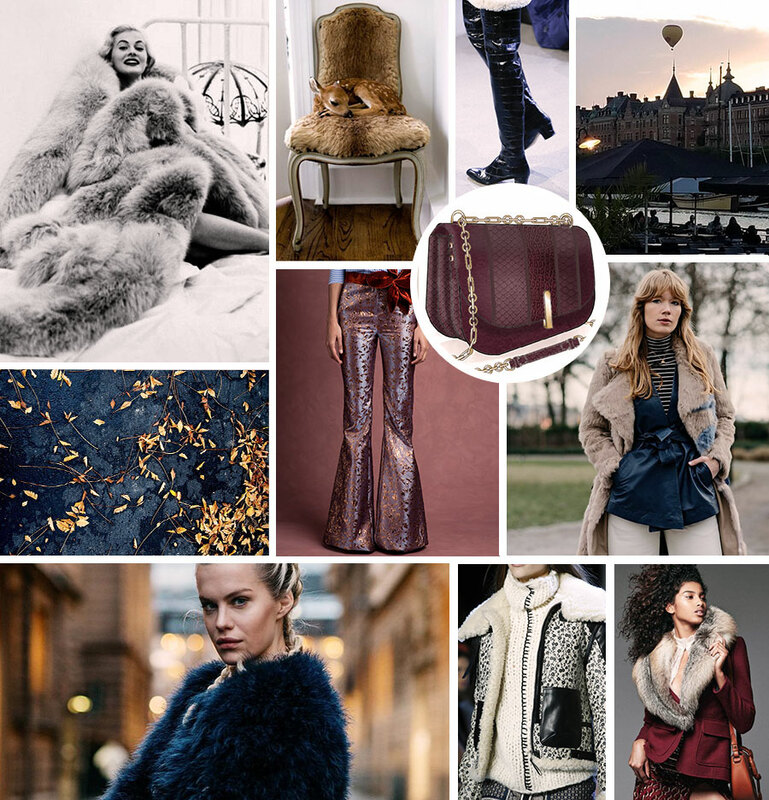 We love the layering of luxe textures like fur, brocade, and shearling with rich hues— and there’s no better place to look than this Scandinavian city. Start feeling fall with a collection of images inspiring us right now, and shop some of our picks for luxe texture below.